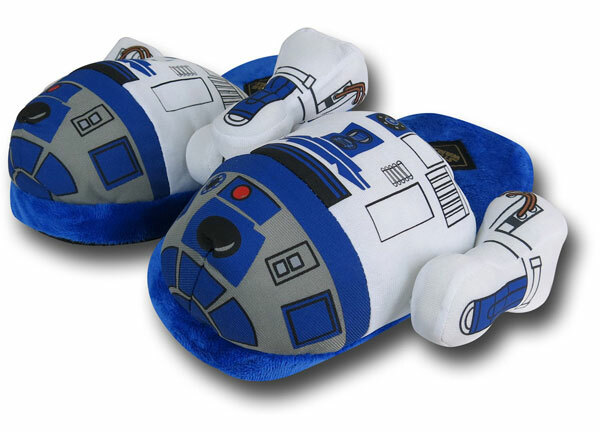 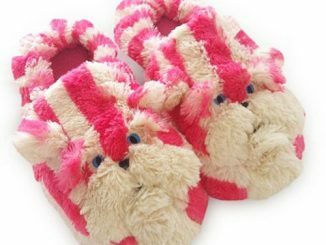 Warm your toes in R2-D2 thanks to these fun Star Wars R2-D2 Slippers. 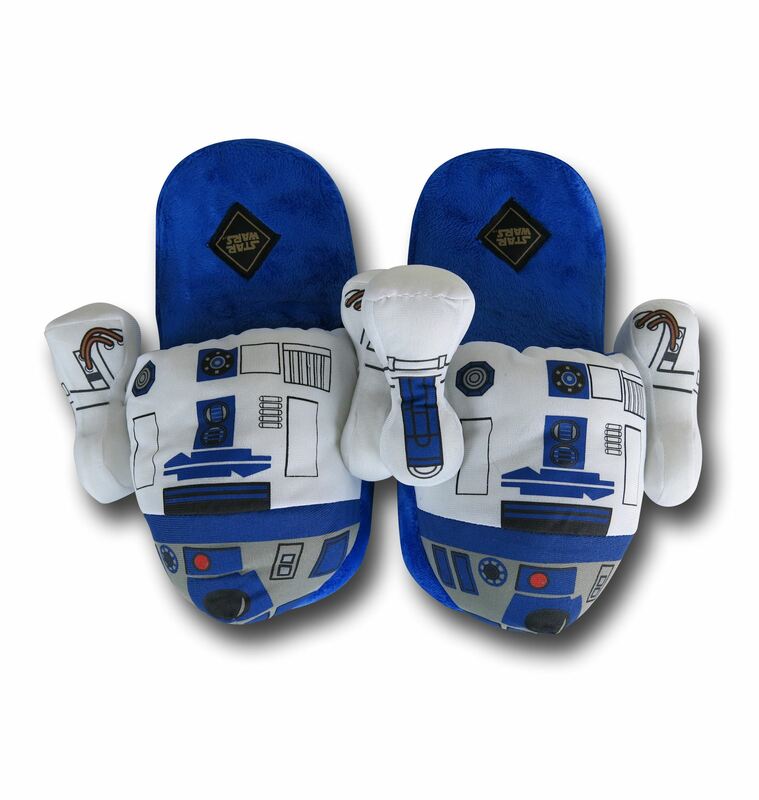 They are soft and cozy and you know that Jawas love them. 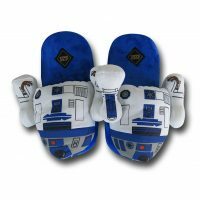 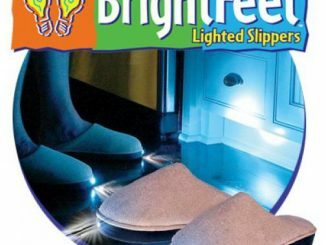 These Star Wars R2-D2 Slippers are made from polyester fibers and even though they don’t beep and talk to you, you will want to wear them all day long. 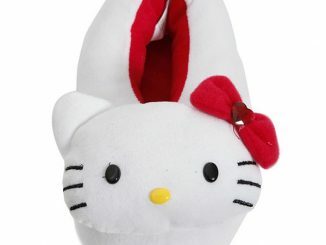 Go right ahead. 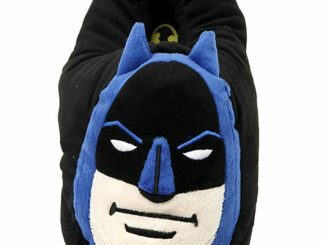 I don’t blame you one bit. 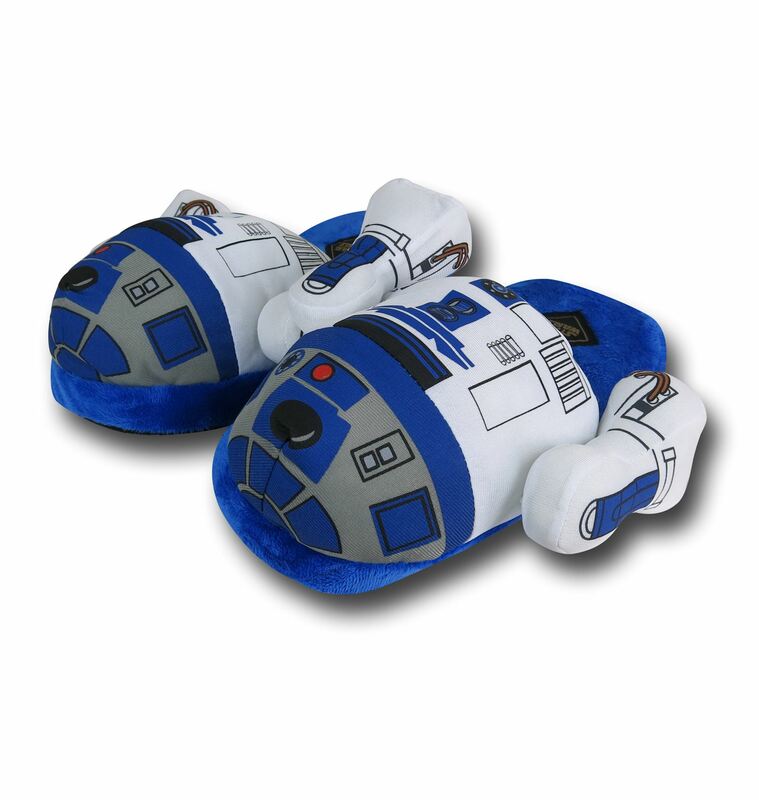 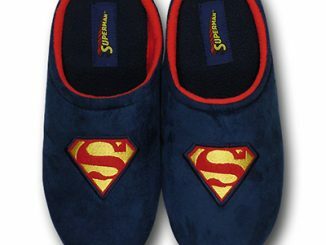 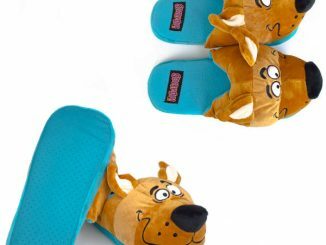 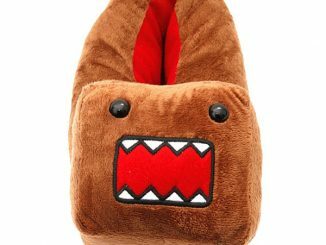 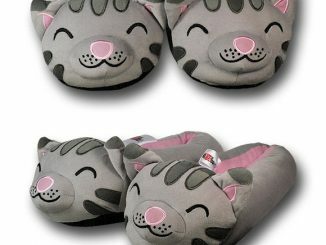 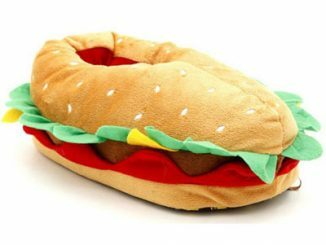 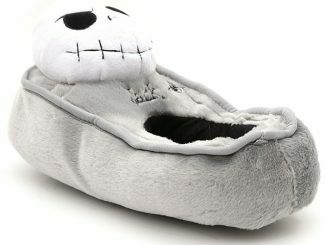 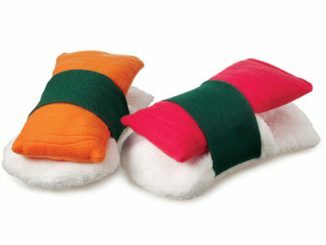 These slippers are awesome. 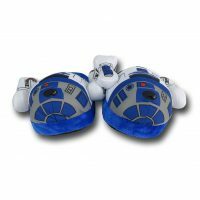 You can get a pair for $26.99 from Superherostuff.com.